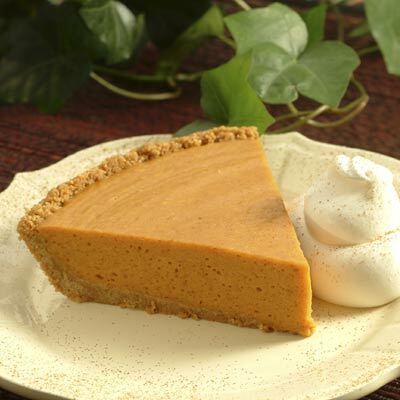 A light and fluffy no-bake version of the traditional pumpkin pie. COMBINE graham cracker crumbs, granulated sugar and cinnamon in medium bowl; stir in butter. Press onto bottom and up side of 9-inch pie plate. Refrigerate while making filling. COMBINE pumpkin pie mix, egg, brown sugar and gelatin in medium saucepan. Cook over medium heat, stirring constantly, for 3 to 4 minutes or until mixture begins to boil. Remove from heat. Pour into large bowl; cover. Refrigerate for 45 minutes or until partially set. Fold in whipped cream and vanilla extract. SPOON filling into chilled crust. Refrigerate for about 3 hours or until firm.